What we have here is a mind blowing split-release featuring two projects from two different continents. 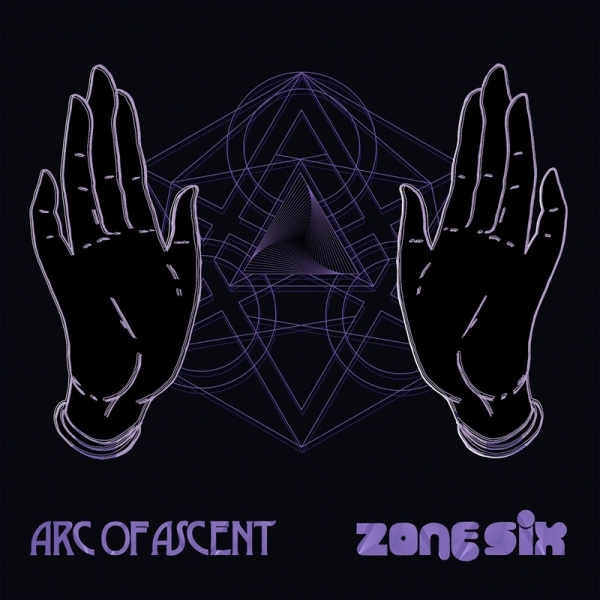 Zone Six is a German space rock project master minded by Dave Schmidt, also known as Sula Bassana. This respected veteran of psychedelic rock is active in variety of mind altering bands and projects, including Electric Moon. Arc Of Ascent, hailing from New Zealand, features Craig Williamson, also known to musical psychonauts for his work with Lamp Of The Universe and Datura. Arc Of Ascent basically is a next incarnation of Datura, so the fans are in for a treat! Both sides of this release will make the listener drift off on hypnotic waves of space rock. Just sit back and enjoy the trip. This edition is pressed on solid PINK, PURPLE and WHITE MIXED VINYL, limited to 200 copies. Vibrations From The Cosmic Void Deluxe 2LP col.